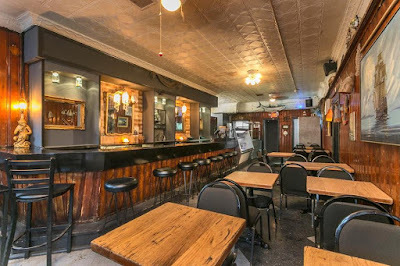 The Factory Restaurant and Lounge, 451 Communipaw Avenue, quietly opened its doors late last week to launch their partial soft opening. 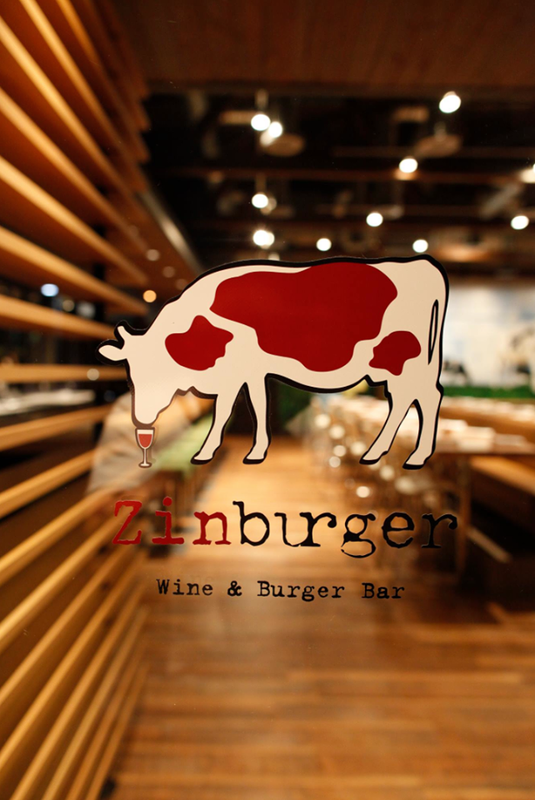 After spending over a year in the build-out and hiring/training process, Zinburger Wine & Burger Bar will open at Newport Centre, 30 Mall Drive West, on Tuesday, August 1st. Jersey City is the sixth New Jersey location for Zinburger after an Edison location opened in June. 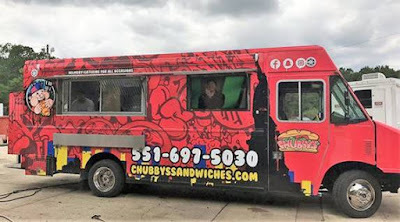 New food truck Chubby's Sandwiches will be launching at Exchange Place this August. FastBoy Delivery is now offering Wurstbar for delivery. The next Jersey City Wine Fest has been scheduled for September 9th at the Harborside Atrium. Tickets are $60/each (designated driver tickets are $15) but they're offering a $20 off promo code EARLYBIRD through the the end of this week. Talde has scheduled their next Kamayan date for Tuesday, August 1st and they'll be bringing back a lot of the Filipino classics. Join Pret A Manger for a free breakfast and free lunch in honor of their Grand Opening at Newport on Friday. They will have 400 breakfasts and 500 lunches to give away. Pret A Manger is opening at Newport Centre in Jersey City this Friday, 7/21. 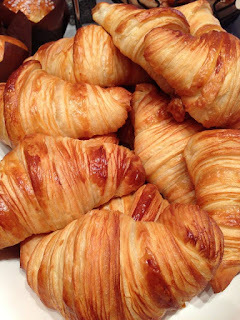 To celebrate they will be giving away 400 breakfasts and 500 lunches to the first guests on Thursday, 7/20. Congratulations to Milk Sugar Love who was featured on News 12's Food Truck Friday. 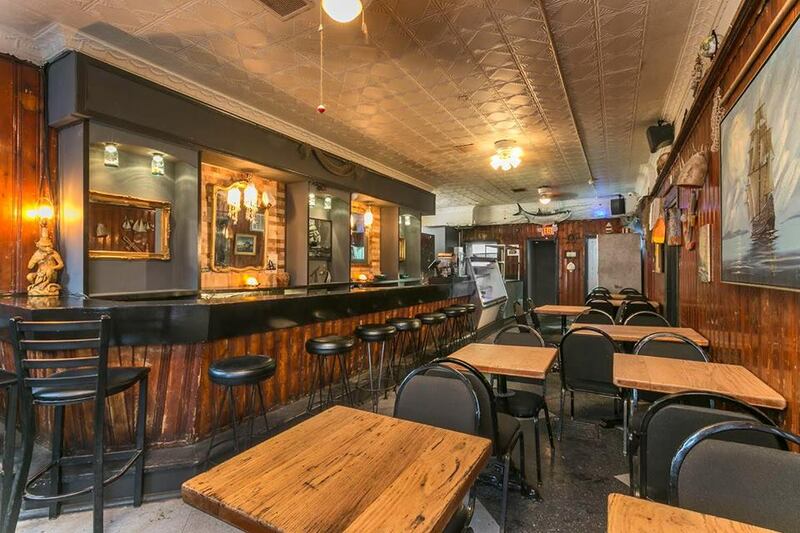 O'Hara's has put together a new brunch menu. Orale is hosting a special Mezcal event Monday, 7/17 from 4-6pm. 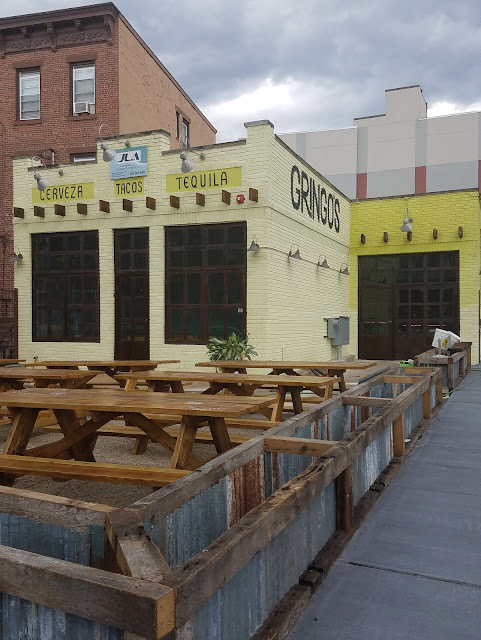 After spending several months renovating and encountering some minor delays, Gringo's Taqueria has announced they will open to the public this coming Monday, 7/17.  Lutze Biergarten at Harborside is expanding! 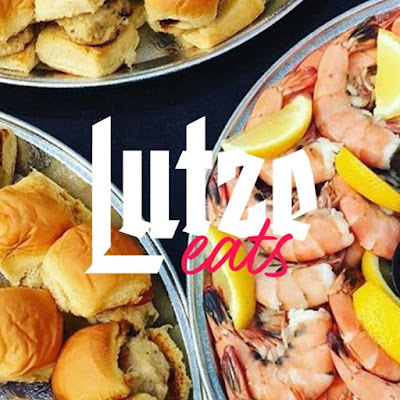 On Saturday, July 22nd, join them for the launch of Lutze Eats, a weekly pop-up food experience that will run every weekend through October 28th. 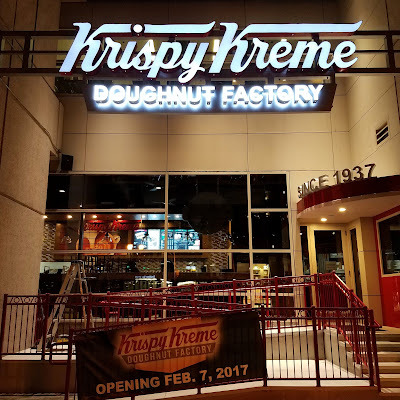 Located at 3 Second Street, right outside the biergarten on the boardwalk, the market will feature a variety of vendors offering everything from Korean BBQ to waffle ice cream sandwiches. This Friday, Krispy Kremes across the country will be having an 80th birthday celebration - which means a special deal for all of us. Taphaus has started a petition to help them gain easier access to the patio outside their space from Crystal Point Condo Association. Join Lucky 7's for their annual Rock N' Roll BBQ this Saturday, July 15th beginning at 1pm. 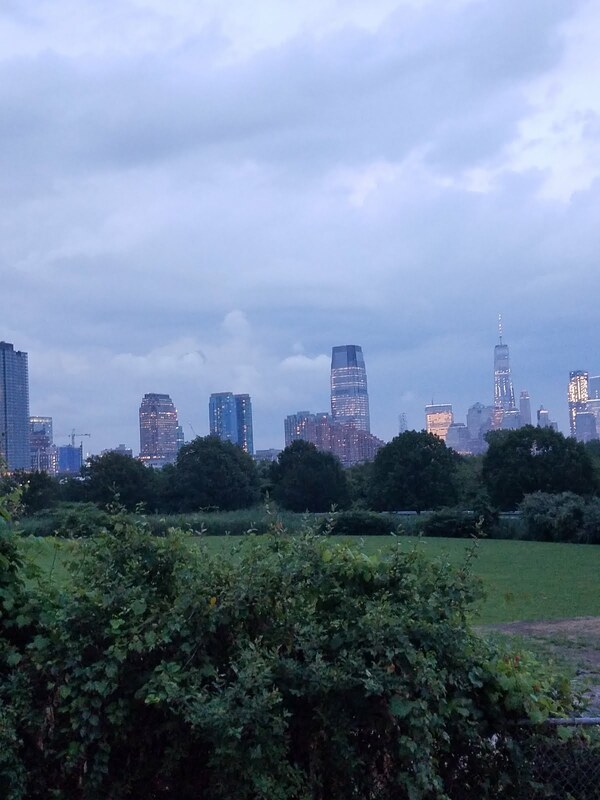 Congratulations to The Hudson Kitchen and Jersey Girls Food Tours for becoming semi-finalists in the 2017 Start Something Challenge by Rising Tiday Capital. Jerkin' Chicken is now holding an all-you-can-eat brunch every Sunday beginning at 11am. Tickets are $35/person for a maximum of a two hour seating and it's BYO. 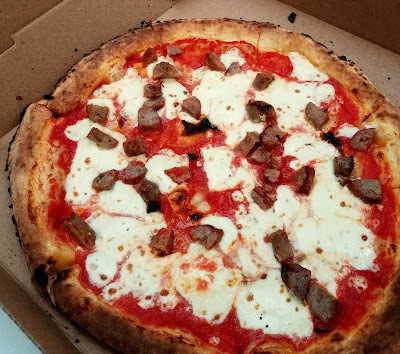 Dark Side of the Moo is offering free delivery when you order through their site or Eat24 from now through September. The 4th of July is almost here and while it's tough to have it in the middle of the week, there are still a lot of ways you can celebrate before dragging yourself back into work on Wednesday. Check the guide below to see what's going on, who's open, and who's closed.